James Hanratty RD, known as a compassionate and sometimes rather unconventional judge, will be a familiar name and indeed face to any London-based barrister specialising in immigration work. I for one was relieved rather than panicked when I would see that he was my client’s allocated judge in the morning on arrival at Hatton Cross. 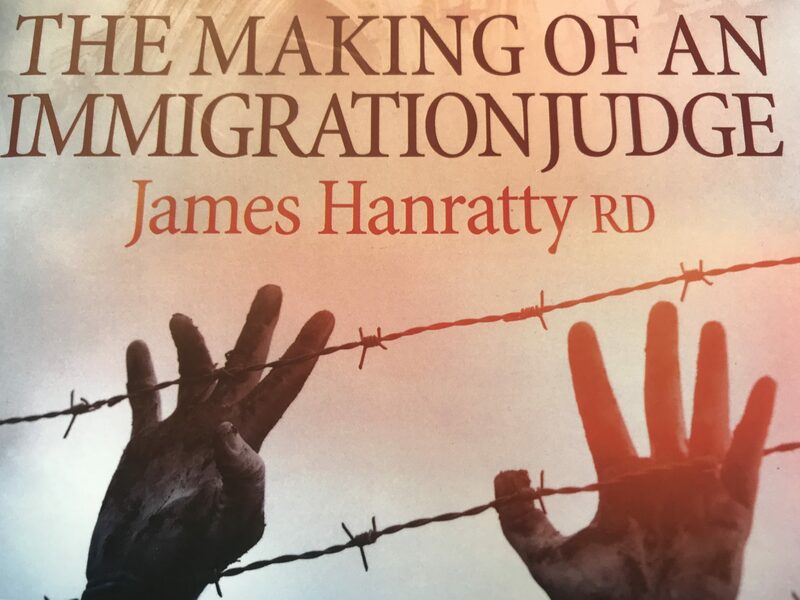 Published by Quartet, Mr Hanratty’s (I cannot really call him anything else I’m afraid) memoir is entitled The Making of an Immigration Judge. 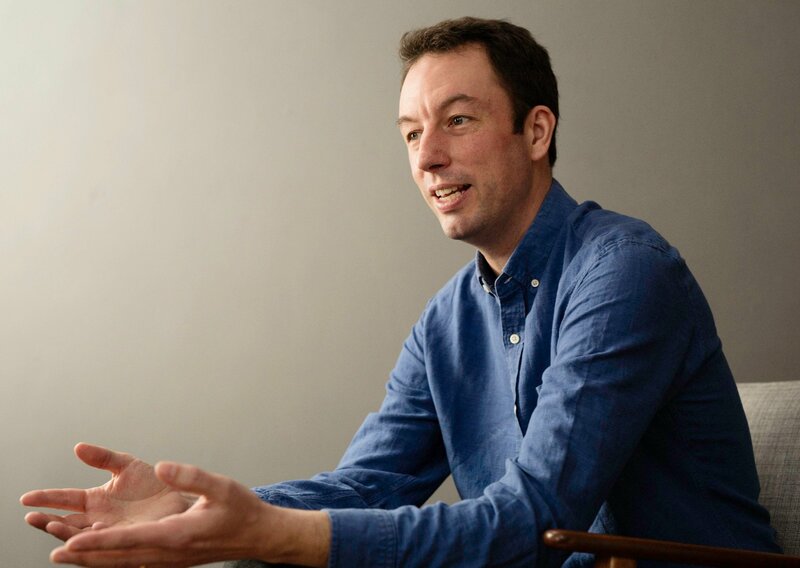 It covers Mr Hanratty’s early years, his first steps in law, his work at the Lord Chancellor’s Department, his two separate postings to Hong Kong and his membership of various private clubs. The main interest for readers of Free Movement will be his tenure at the Royal Courts of Justice, where he apparently introduced security scanners for the first time, and then his time as an immigration judge from 1998 onwards. When I saw terrified and courageous Asian women, who had effectively been raped on their wedding night, all I wanted to do was help them. Almost the last thing I remember before I retired was him standing there with tears streaming down his face as he gave me the deepest Chinese bow, as if prostrating himself before an emperor of the Ming dynasty. He did this in grateful thanks. References to “perverted political correctness”, Yardies, Albanian pimps and “bent legal advisers” are disheartening, as is the general impression Mr Hanratty conveys (with some notable exceptions mentioned for superficial balance) of witless and/or naive claimant lawyers and wise Home Office representatives. Similarly, occasional references to some of his judicial colleagues as “gullible” and suggestions that Article 8 is “often” applied by “some judges” as a sort of trump card to allow an appellant to remain are controversial. Indeed, the Home Office makes 200,000 new British citizens a year, which some see as a form of unofficial amnesty to reduce the number of illegal immigrants in the country. This failure to enforce decisions not only brings the tribunal into disrepute but the administration of justice itself. Firstly, as I’ve said above, a long period of lawful residence is required for naturalisation, so this is plainly wrong. In no conceivable way can British naturalisation be seen as any kind of “amnesty”. Secondly, the numbers naturalising as British peaked at over 200,000 in 2013 but have since then fallen to between 120,000 to 150,000. Mr Hanratty was always a kind judge clearly trying earnestly to do a good job. That is a lot more than can be said of some. Arguably, though, it would be better not to know the internal workings of the mind behind the man.